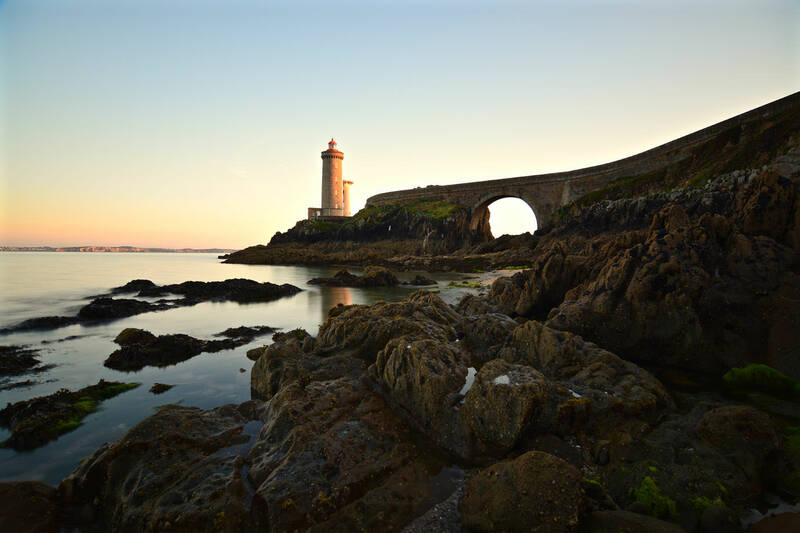 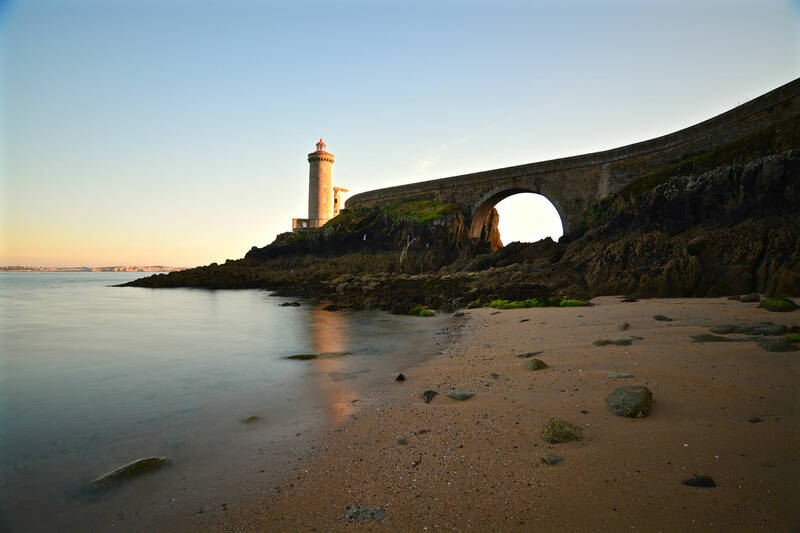 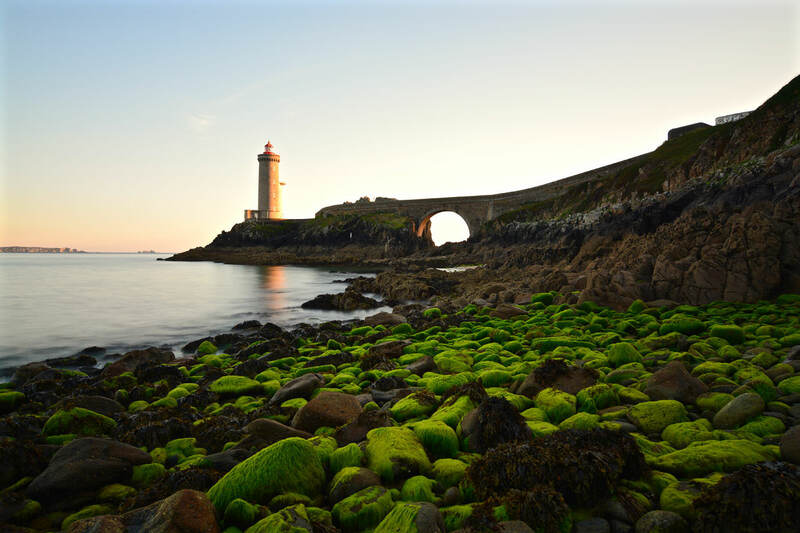 The Phare du Petit Minou is a lighthouse in the commune of Plouzané in the region of Brittany in northwestern France. 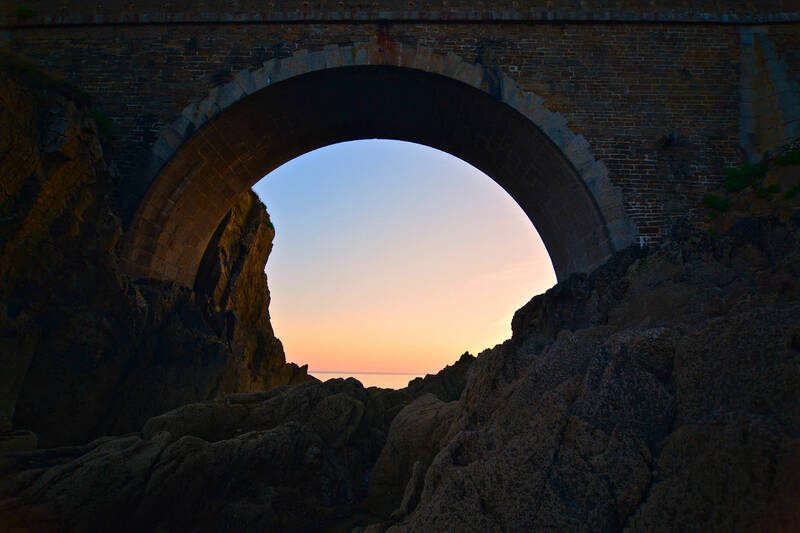 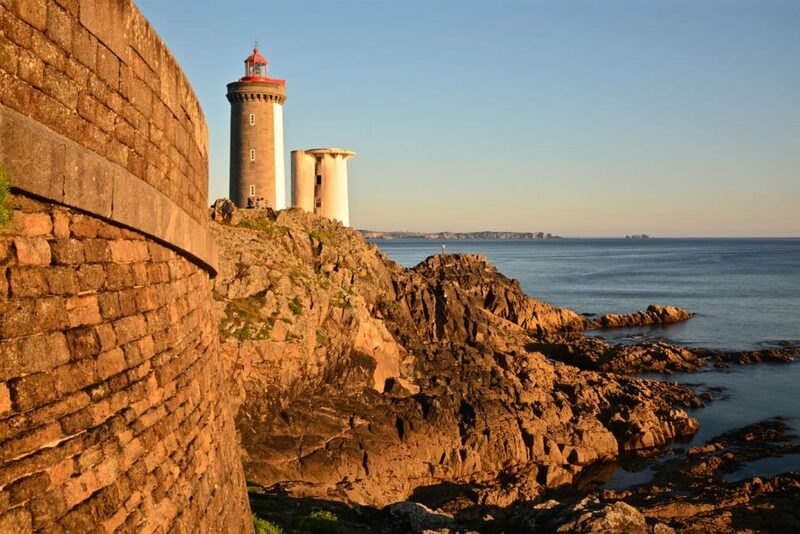 Built in 1848 west of the city of Brest it shows the safe route for ships through the Strait of Brest. It furthermore has a red signal that indicates a dangerous sector around the plateau of les Fillettes (literally “the girls”; which stands for some submerged rocks). 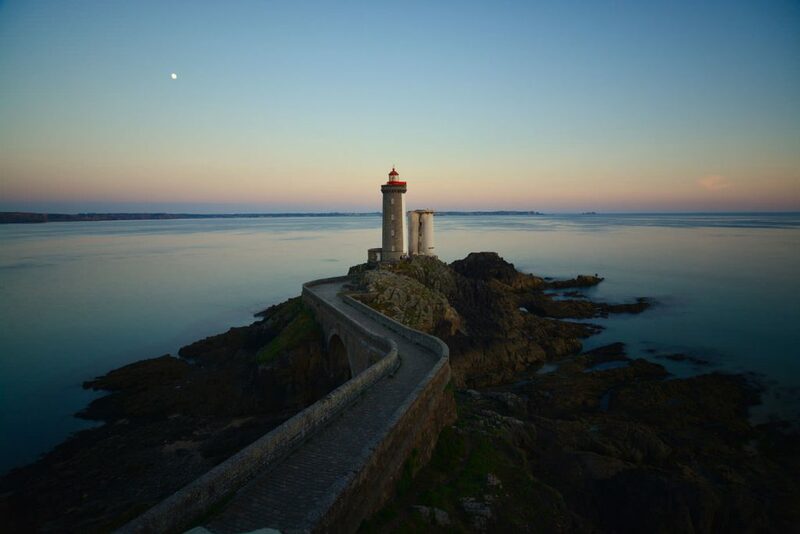 Sailors remember the meaning of this signal by saying: “The Minou blushes when he covers les Fillettes”. 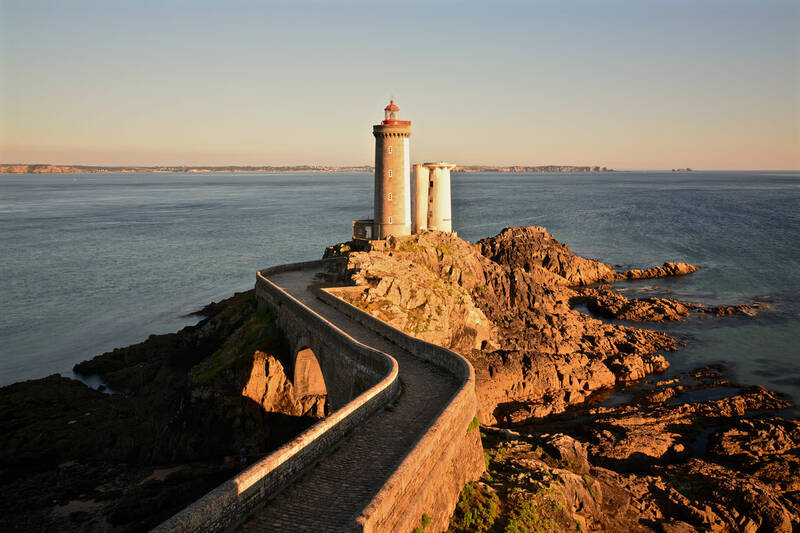 In 1989 the Phare du Petit Minou became fully automated.